Looking for the highest quality web design? Vaughan businesses and organizations can rely on locally-based Web Design Corp for creative and exciting website design. Vaughan, which achieved rapid growth in the early 2000’s, is also known for its thriving community of amateur sports teams including soccer and, of course, hockey. At Web Design Corp, we’re a proud part of this diverse community and strive to provide design and development services that support local industries and associations. Find a professional web developer in Vaughan now by contacting us at (647) 699-5775. Professional website design is critical for all businesses including local, internet-based and brick and mortar operations. While many local businesses rely on word of mouth and advertising in local papers and other similar marketing, having an internet presence will help you target your customers and increase your reach. Web Design Corp helps your business reach the customers who are most likely to purchase your products and services. By incorporating sound SEO and local SEO practices into our user-friendly website designs, we help search engines and your customers find your business more easily. SEO, among other strategies, are what help your business gain better search results organically. Additionally, with our page speed optimization, we improve customer experience and help you gain a better rating from major search engines. Growing your business takes a team of dedicated and creative professionals – including designers and developers who understand what it takes to appeal to your target audience. At Web Design Corp, we have worked and lived within the Vaughan community while helping to build an online presence for a wide range of local and national businesses. Our experienced team can create sites that provide better user experience, engage customers and attract more traffic with our effective web design. Vaughan area business owners get peace of mind knowing they are working with individuals who are dedicated to the community and their success. With more searches than ever before being performed on mobile devices, it is critical to ensure your website functions well on all screen sizes and types. 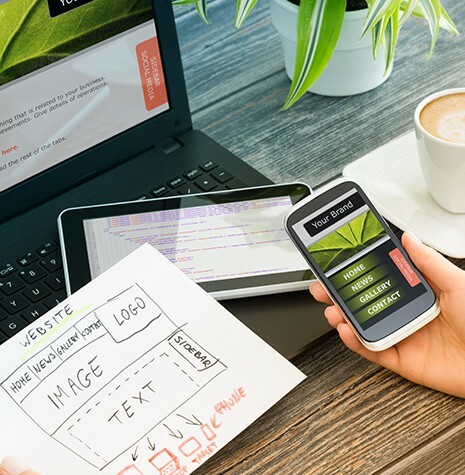 Web Design Corp specializes in responsive design – a design approach which ensures your website loads properly and easily on mobile devices as well as on a computer screen. At Web Design Corp, we are a local company that thinks globally to ensure our customers get the best design and development services that can compete nationally and internationally. We work diligently to consistently offer the most cutting-edge design solutions for our customers. 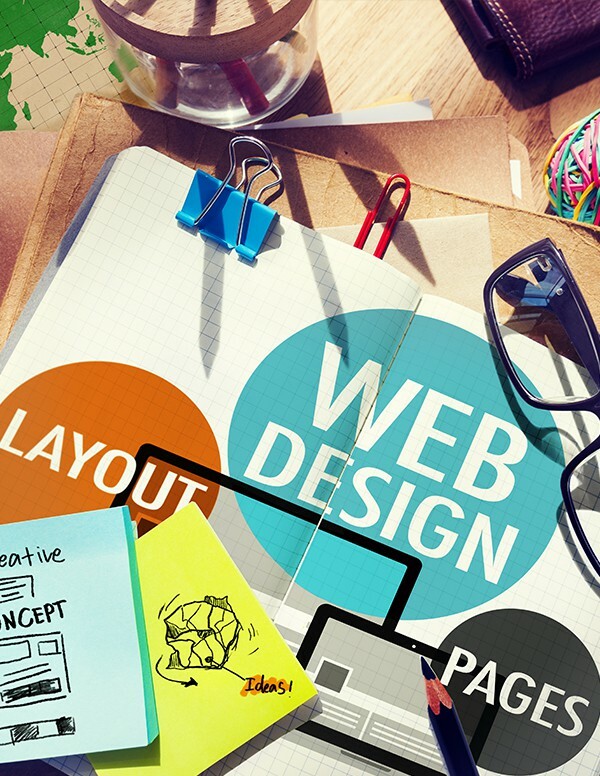 Ready for better web design? Vaughan area business owners and operators, contact Web Design Corp at (647) 699-5775 for service from our experienced and friendly team. Let’s start building together!